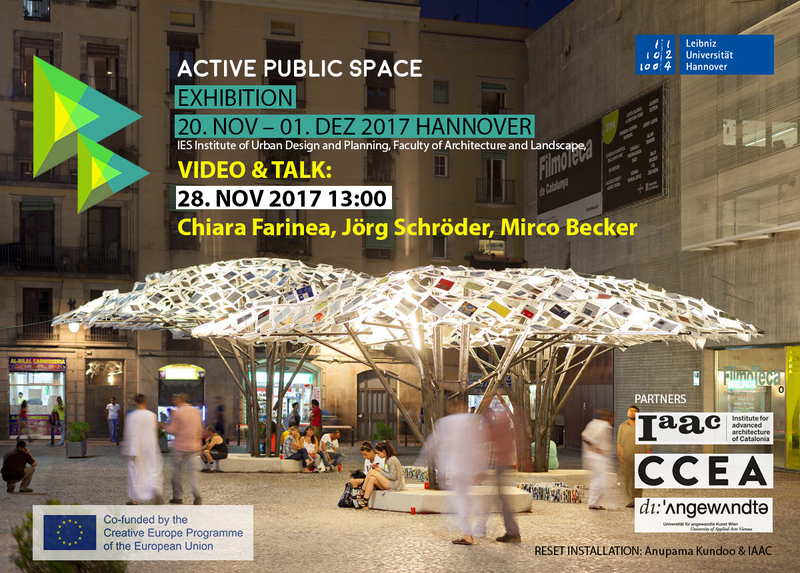 Hannover Exhibition took place between the 20th of November and the 1st of December, in order to promote the content generated along the development of APS project. 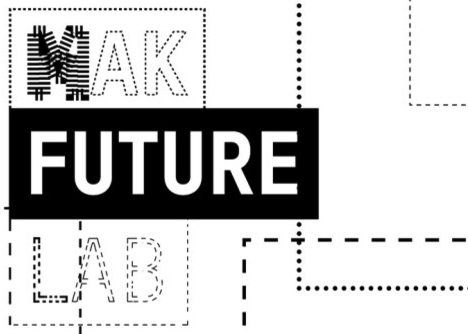 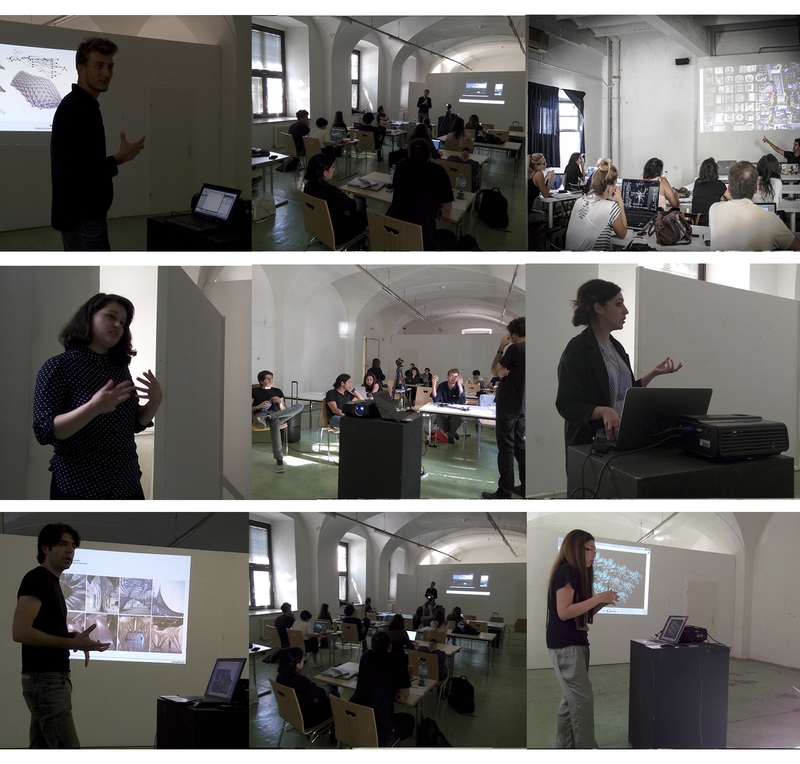 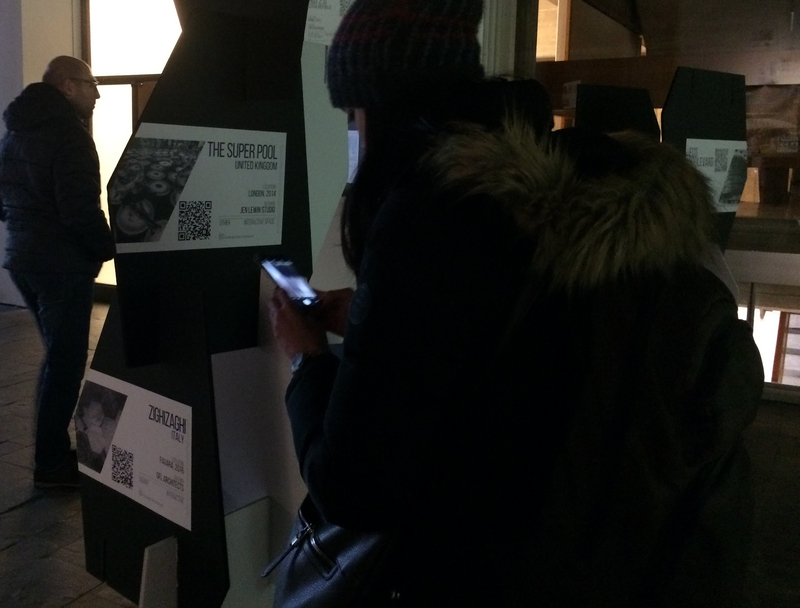 On the 28th of November, a public presentation was organised, Chiara Farinea from IAAC illustrated the project, this was followed by a Roundtable with Jorg Schroder and Emanuele Sommariva from the Leibniz University of Hannover. 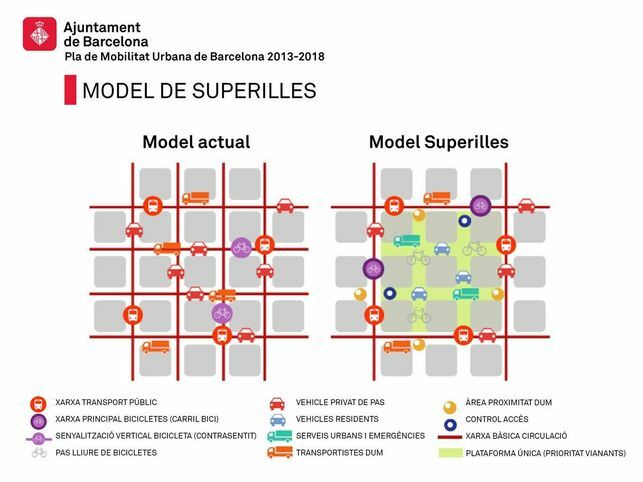 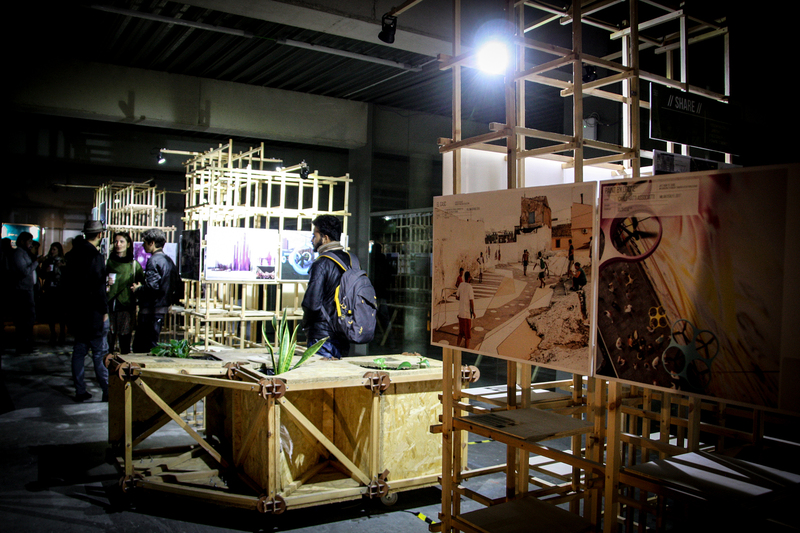 The opening of the APS Exhibition in Barcelona took place in the new building of the Institute for Advanced Architecture of Catalonia on the 13th of November after the Responsive Cities Symposium 2017. 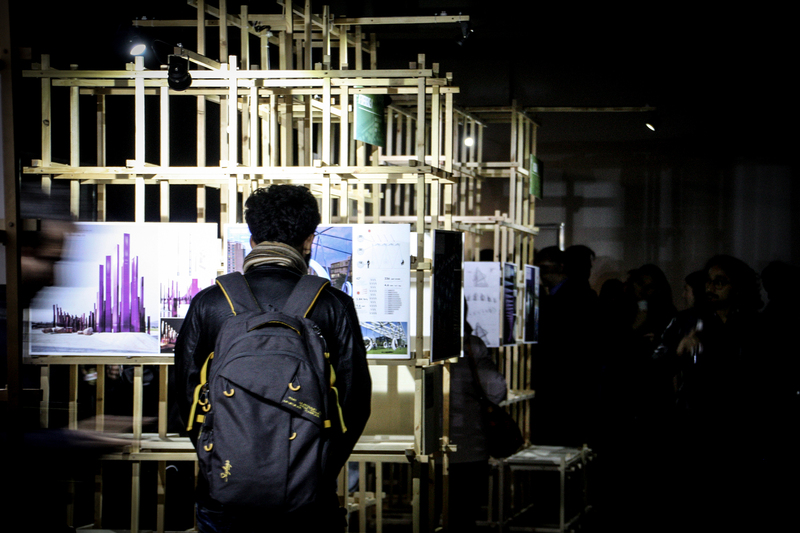 The exhibition is a selection of best projects included in “State of the Art and Best Practices Collection” and “Implementing technology towards active public space. 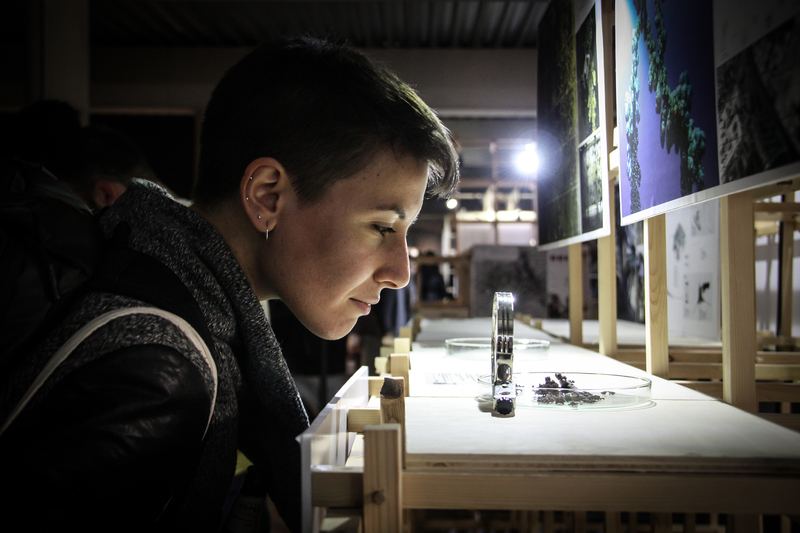 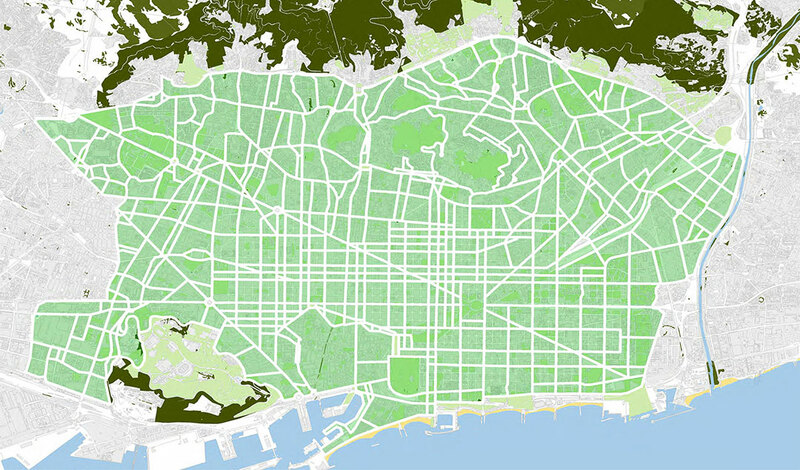 “How to” Guide” publications, developed within the framework of Active Public Space Project. 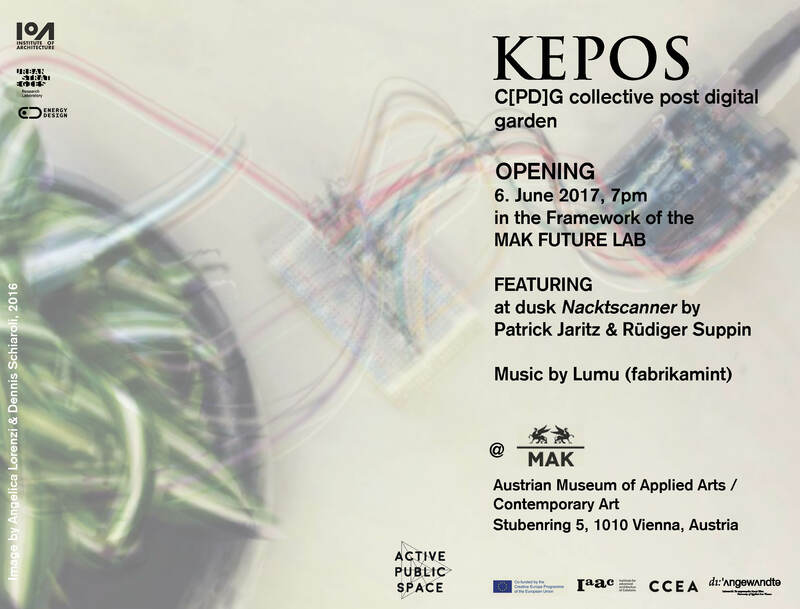 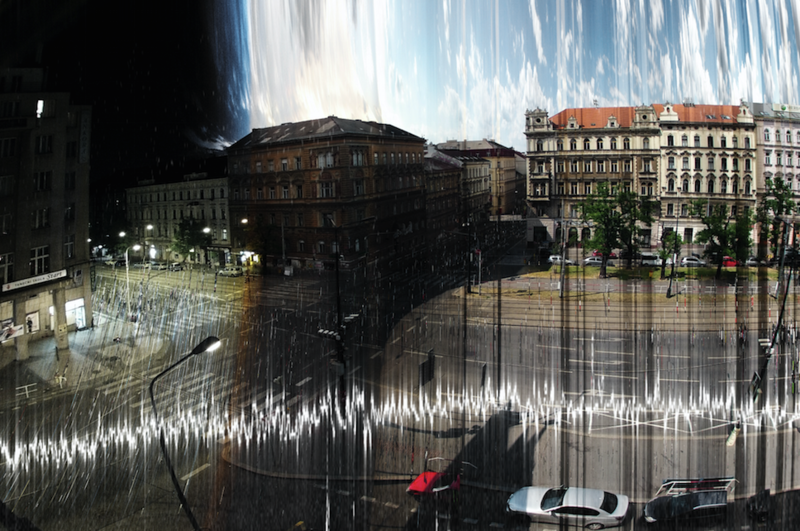 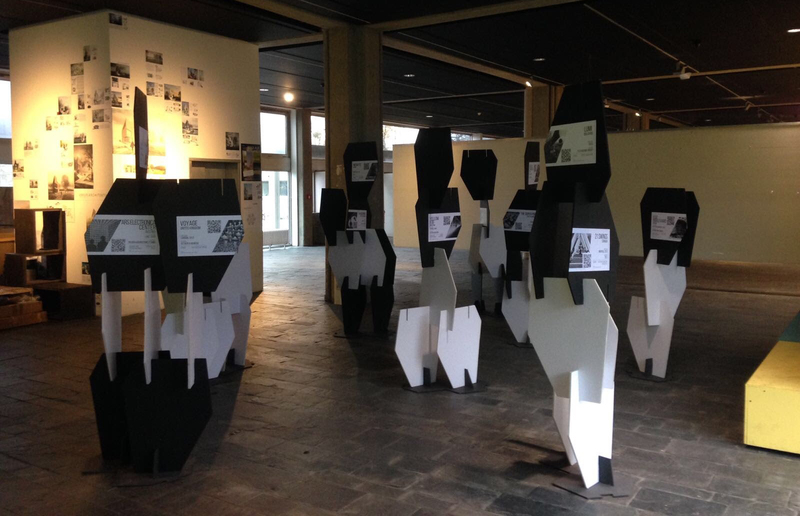 Also, visitors can cast a look at the installations carried out during the project in Barcelona, Prague and Vienna (PobleJoc, Air-Move-Sound and Kepos). 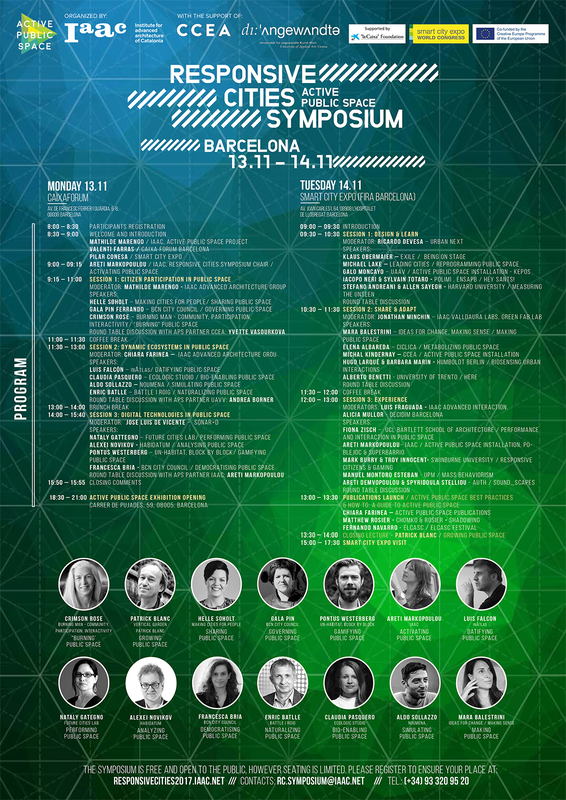 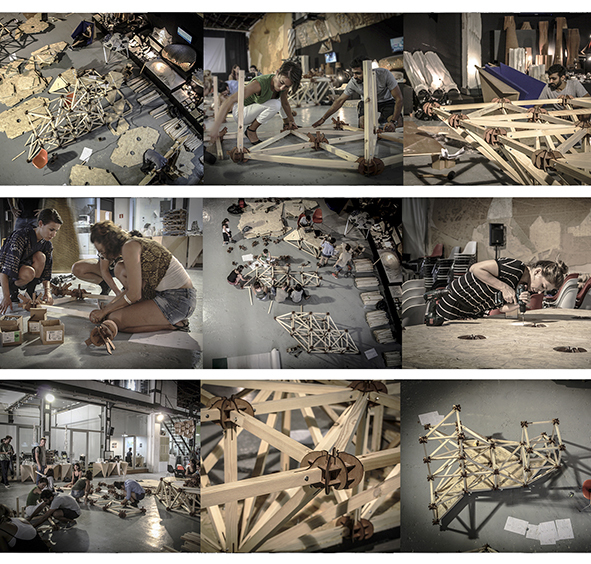 Responsive Cities – Active Public Space Symposium program is online!